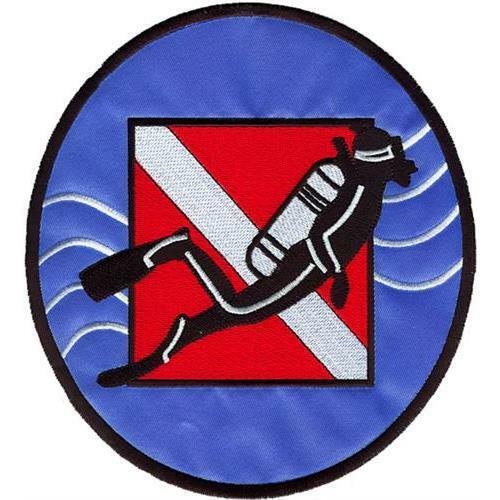 Applique Diver Down Logo - 2 Sizes! 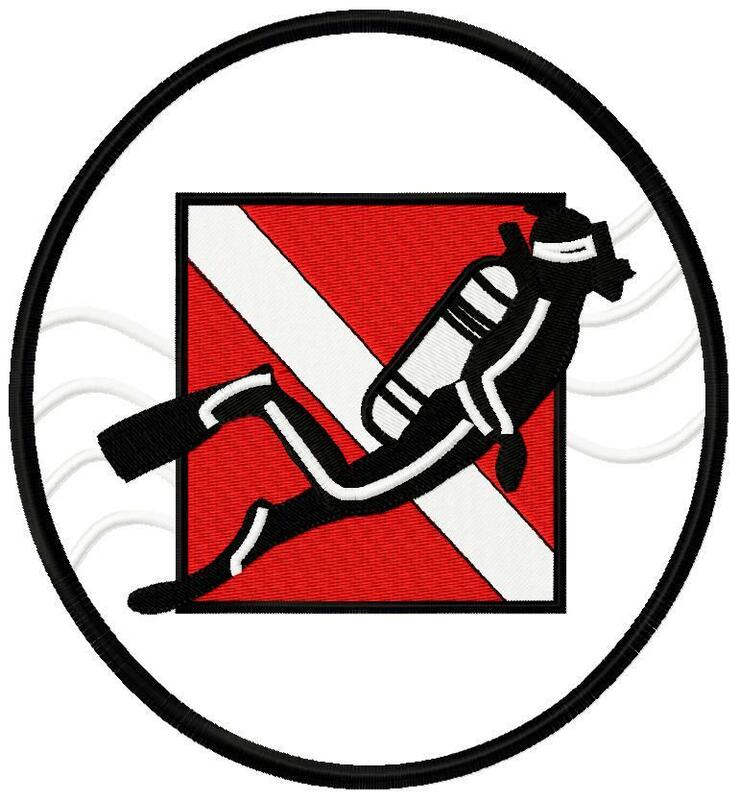 The circle is applique and flag and diver are filled. Volleyball Applique 2 - 2 Sizes! Sisters Best Friends - 2 Sizes! Finish Size 5.01" x 5.43"
Finish Size 7.87" x 8.52"